"The Book of the Vyborny Family" contains only several brief sentences concerning the oldest member of the Kresetice family branch" traceable in archive records. had married the year 1681 on Oct 6th ( the record in the matrika book of Bykan village is as follows: Frydrich Wejborny of Kresetice village married to Mandalena Miskova of Bykanec by the presence of their witnesses of Jan Holecek from Perstejnec, of Jan Belsky and of Katerina Dvorska, both of the latter from Neskaredice village). 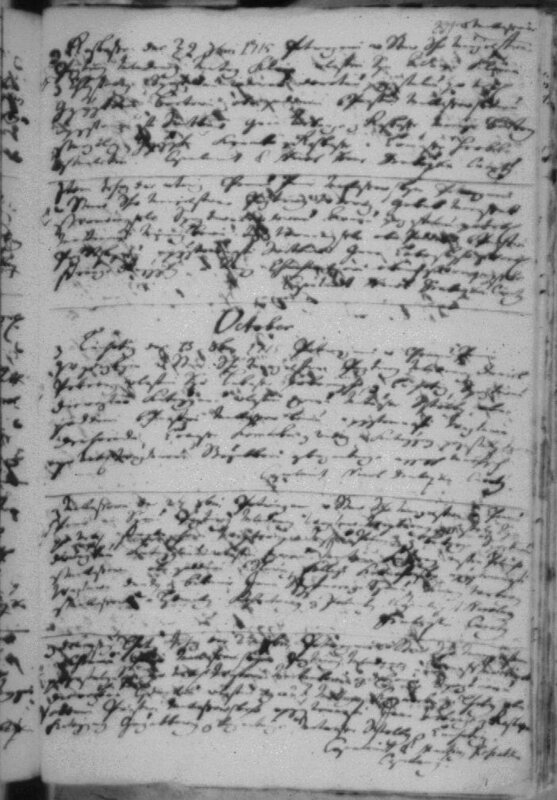 The archives of Kutna Hora were not accessible for me and I [Josef*1864] haven't found even any other note about baptisms of his children till the year 1689 (when his daughter Ludmila was born in the village of Bilany) and later till 1696 (when we can found him as the manager ot the farm of Bikanec and even later till the time of his death). Therefore I think he was present at other farms, where his sons Vacslav, Jan and Jakub were born by periods of 1681-89 and later of the years 1690-96. At Bykanec the following his children were born: Tomas (1696), Jiri (1699), Martin (1701), Matej (1704). As godparents and witnesses the following persons were recorded: Vojtech and Ana Koudela neighbor of [Kutna] Hora, Jan Vesely, Vacsl. Brincil from the farm of Oumonin, etc. On Jun 13th 1715 his wife Mandalena Vejborna of Bikanec died aged 58 years. The same year on Apr 22 Frydrich Wegbornej, the field master and the manager of the farm of Bikanec died aged 70 years ( matrika book, pag. 453). That's all known to us about Frydrich Vejborny the father of Vacslav Vejborny senior [10Vacslav *1690] and at the same time the oldest reliable known member of our family. Note: The author of this text, Josef(1864), uses a number of spellings for Frydrichs surname. This, in part, seems to be related to Josef's unconcern about the issue. 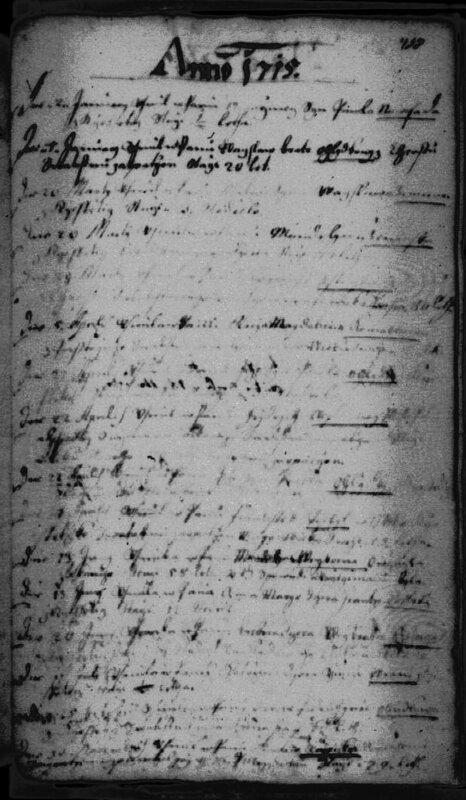 For example, Frydrich's name on at least two documents is spelled Wegborneg although not recorded by Josef as such. It is also likely that the actual spelling of the surname recorded in a registry depended on the style of writing of different priests.